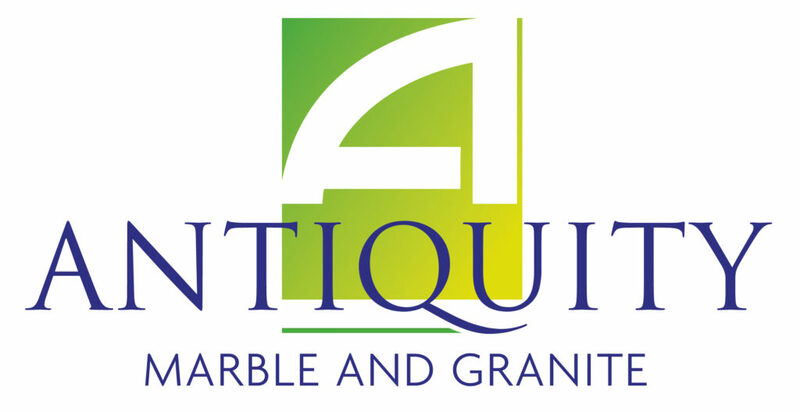 Antiquity Marble and Granite are a Doncaster based supplier of granite and quartz to trade and the public. We were established in 1981, where we made our start designing and making natural marble fireplaces. Eventually we began taking on different types of stone and we now supply granite and quartz worktops. We have an experienced, reliable and friendly Doncaster based work force. Our team specialise in supplying and installing kitchen worktops to suit all budgets and tastes. We also supply many restaurant and hotel chains with granite and quartz serveries and carvery units. We are really proud to say that nine out of ten of our perspective clients are through recommendations. Although we are based in Doncaster, we offer a nationwide service with a full in house templating & fitting team. 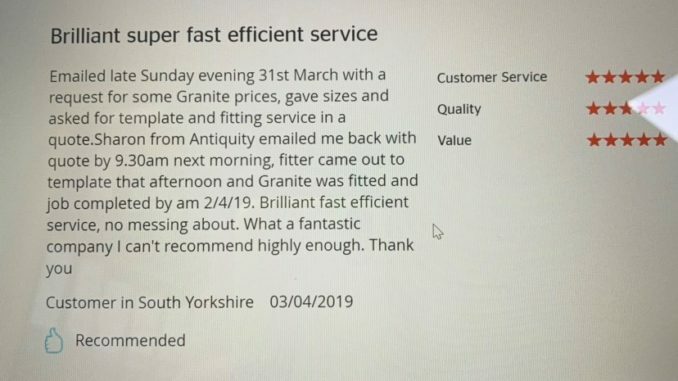 Our prices are so competitive that we have supplied granite and quartz to customers as far away as Bournemouth, London and Cardiff. 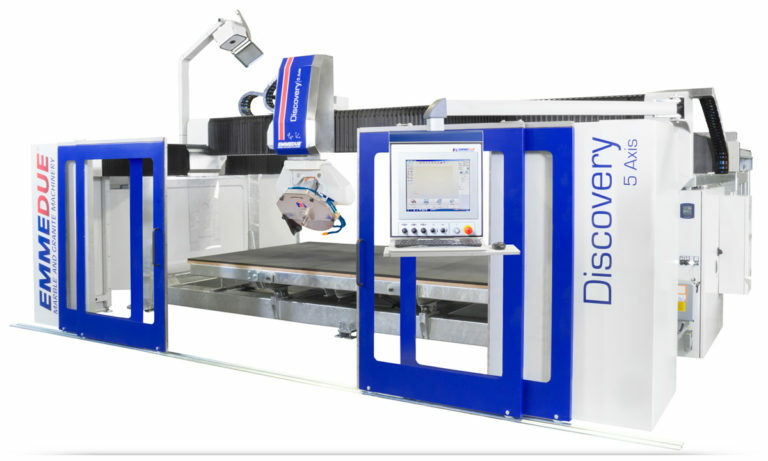 In 2018 we were excited to greet the arrival of our brand new Emmedue Discovery Axis 5 Saw. We are now quicker than ever, cutting and polishing to exact measurements with mm precision! Our speedy turnaround of 3-5 working days is a big hit with out clients. Using CAD we no longer have to rely on templating, making the process much more convenient for our clients.